Located in small friendly complex, close to offices, shops, and restaurants, this gem of a townhome awaits the sharp buyer. Fresh paint throughout in neutral tones; ready for your decorating touches. Gleaming New wood floors throughout the unit. The lower level features a spacious living room large enough for dining sitting area. Kitchen cabinets complement the new granite counters in the updated kitchen. The master suite features a separate large updated shower, vanity cabinet and large mirror. What a value! 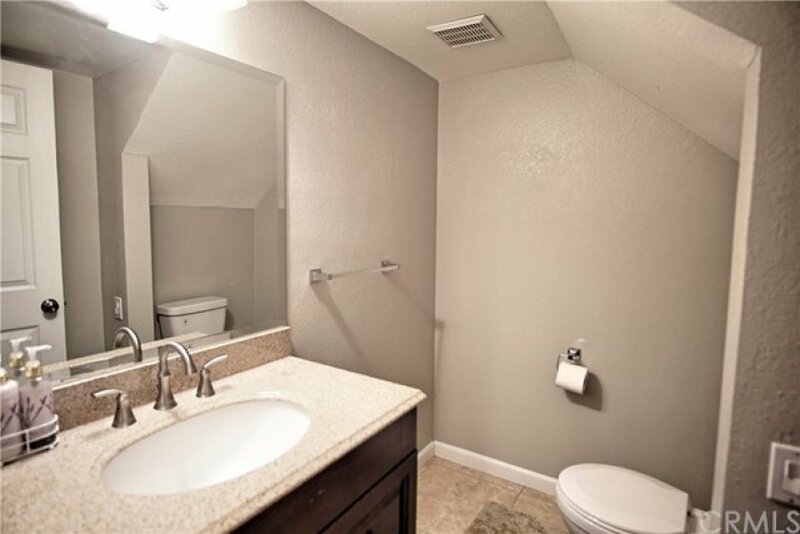 Three bedrooms, two plus half bathrooms, and ample closet space! This home is waiting for someone to lovingly care for it in the years to come!" Listing provided courtesy of Jackie Lee at Remax 2000 Realty.